Agnosticism – Who knows? Not me!! 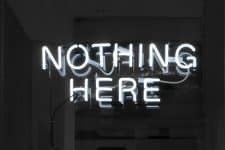 Much Ado About “Nothing” – A universe from an observed spontaneous occurrence!! The Answers Are Always In Reason, Never In Genesis!! Episode 2 – The Globular Cluster Strikes Back! !